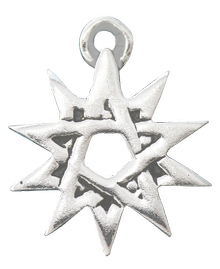 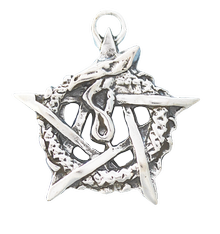 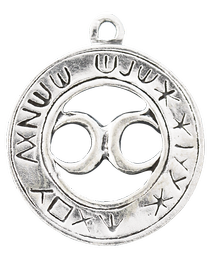 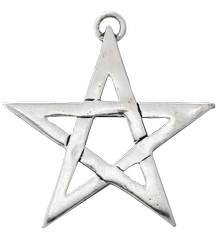 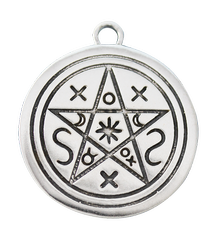 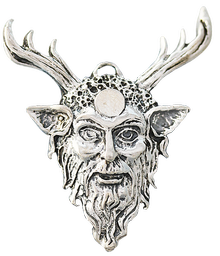 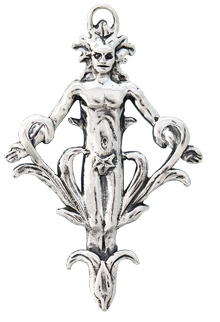 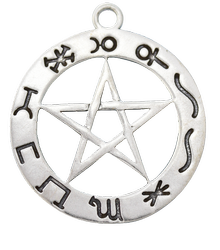 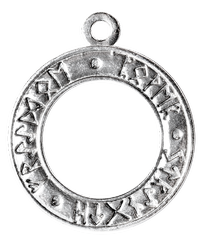 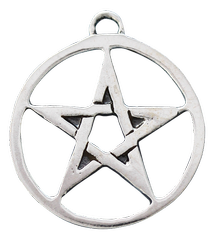 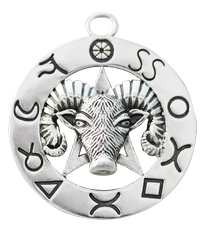 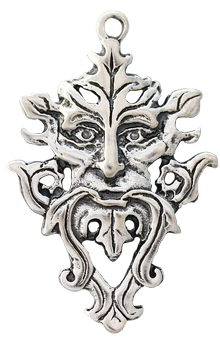 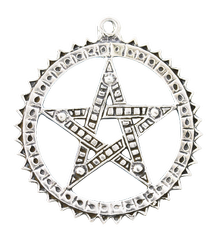 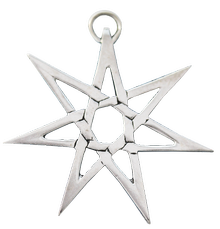 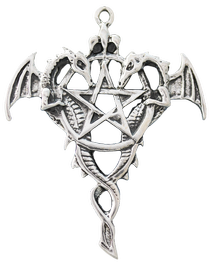 These Magickal Wiccan are beautifully crafted in Sterling Silver and presented on a soft black cord. 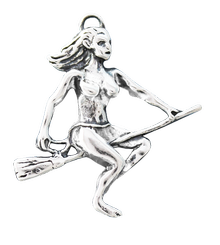 Adventuring into the night sky, skyclad and proud, the Enchantress eagerly anticipates the Sabbat’s revelry and magic. 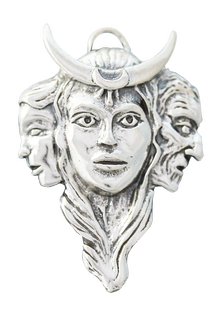 Her eternal beauty and sensuality captivate the Spirit of the Four Winds.